Our mission is to make it easy for motorbike enthusiasts to get on track with some of the most eagerly awaited and freshly launched motorbikes. 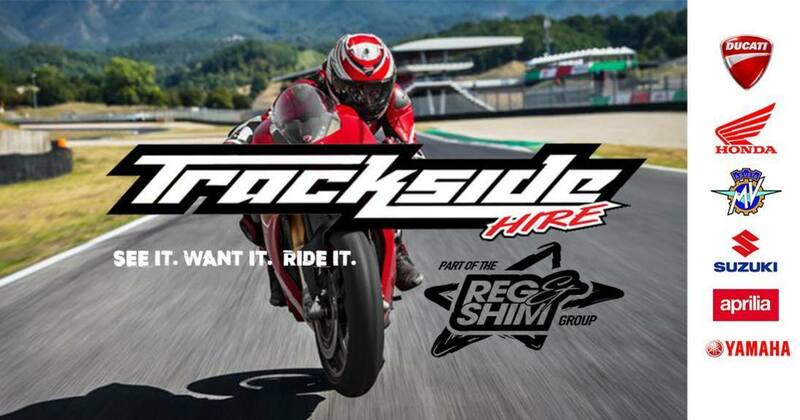 With a continuously replenished fleet of bikes to choose from, you now have the opportunity to hire by session, day, or perhaps even a full european, at a trackday that suits you.ck on this text to edit it. Choose one of Steve’s set dates, check if Steve has spaces left on that day, then book on that particular track day with the track day organiser separately. Steve will have his own garage set up at each event for you to have a base for your morning classroom session with complimentary tea/coffee biscuits/ fruit all day. Steve will coach a maximum of 4 riders in group 1, and 4 riders in group 2, all riding freely at their own speed, Steve will ride amongst each rider 1 by 1 every session. Group 3 sessions will be used for debrief and feedback time. We offer separate 1 to 1 coaching just for group 3 riders as the riding level is much more advanced, so therefore need to be tailored for each individual rider. Everyone will get 1 on 1 Tuition at some point throughout their sessions., We can then identify any area or areas that need focusing on to move your riding forward. 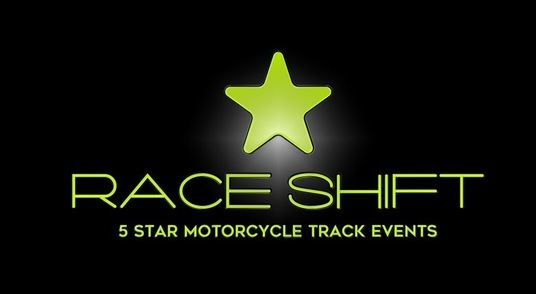 Each rider will wear a SB superbike school bib, to make it easy for Steve to identify his riders on track. You will be shown the correct racing lines, and taught simple tips and techniques to make your bike do the things you want it to do in a safer way. This will give you the confidence to ride at whatever speed you like. Riding fast and safe explained simple and easy, using simple and basic techniques. “Invest in yourself” before spending money on your bike and tyres to make you faster! We offer you the chance to ride a brand new Yamaha motorcycle, track prepared, at the track day of your choice. 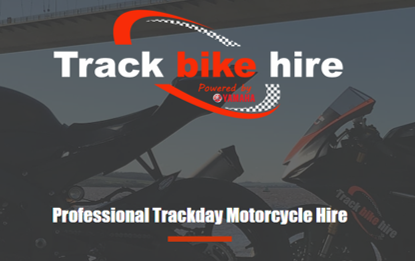 We supply you with a quality track bike and take care of everything for you, from delivering the bike to the track day you choose to providing you with full pit crew style support throughout the day. From tyre's to tyre warmers, plus advice and support, we offer it all. This friendly and professional service gives you the opportunity to enjoy the track with the confidence of our professional team supporting you. 1:1 or group instruction from £259.00Click on this text to edit it. 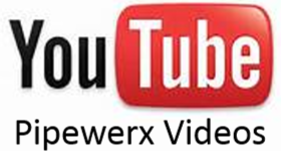 Your brand new UK providers of highly rewarding European motorcycle track events, Raceshift are delighted to be working in partnership with Pipe Werx Bikes Ltd. and look forward to offering all our customers a refreshingly different approach and highly professional service. Committed to excellent communication and by using our quick, easy and smartphone friendly online booking process, we provide our customers with 24 / 7 booking access to our carefully selected, premier European race circuits in over 7 different countries. Learn much more about Raceshift now by clicking on the RS logo above…..